Exposure to man-made chemicals killed more than 50,000 Britons in 2015, giving the UK one of the worst records of pollution death in Europe, a major study has found. Globally, pollution claimed nine million lives in that one year – one in six of all deaths, said researchers. Air pollution from vehicles and factories was the biggest killer, accounting for 6.5 million deaths on its own. Worldwide, the biggest impact from pollution was felt in regions undergoing rapid development and industrialisation. In the most severely affected countries, including India, Pakistan, China, Bangladesh, Madagascar, and Kenya, up to a quarter of all deaths were caused by pollution. 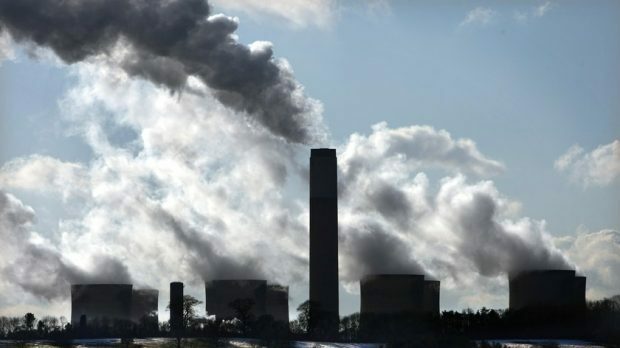 Professor Philip Landrigan, from the Icahn School of Medicine in New York City, US, who co-led the investigation, said: “Pollution is much more than an environmental challenge – it is a profound and pervasive threat that affects many aspects of human health and well-being. “It deserves the full attention of international leaders, civil society, health professionals, and people around the world. Despite its far-reaching effects on health, the economy and the environment, pollution has been neglected in the international assistance and the global health agendas, and some control strategies have been deeply underfunded. 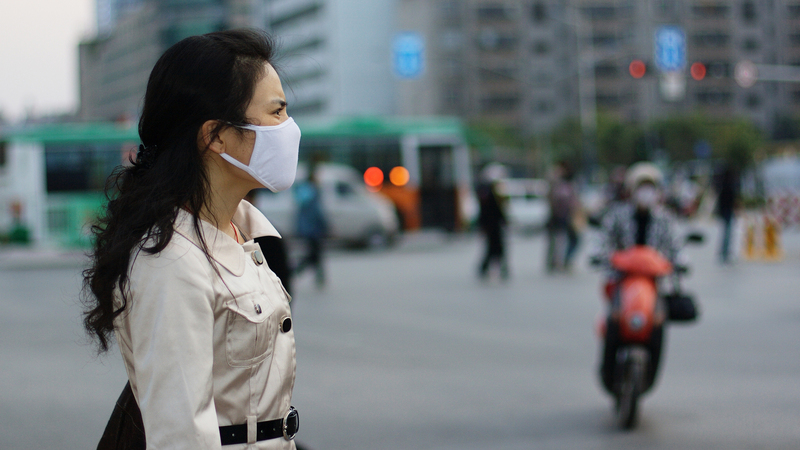 The Lancet Commission on Pollution and Health was a two-year project involving more than 40 international researchers looking at a snapshot of pollution effects around the world in 2015. Scientists analysed data from the Global Burden of Disease study, a huge inquiry into the leading causes of death and illness worldwide. The biggest cause of pollution death was found to be chemicals in the air, both outside and within households. Outdoor pollution was chiefly caused by road traffic and industrial emissions while indoor air pollution resulted from the burning of wood, charcoal, dung and crop wastes. After air pollution, the greatest hazard was contamination of water supplies and sanitation, leading to infectious disease. Unsafe water was linked to 1.8 million deaths. Toxic chemicals and carcinogens in the workplace accounted for 800,000 deaths from conditions such as cancer and lung disease. 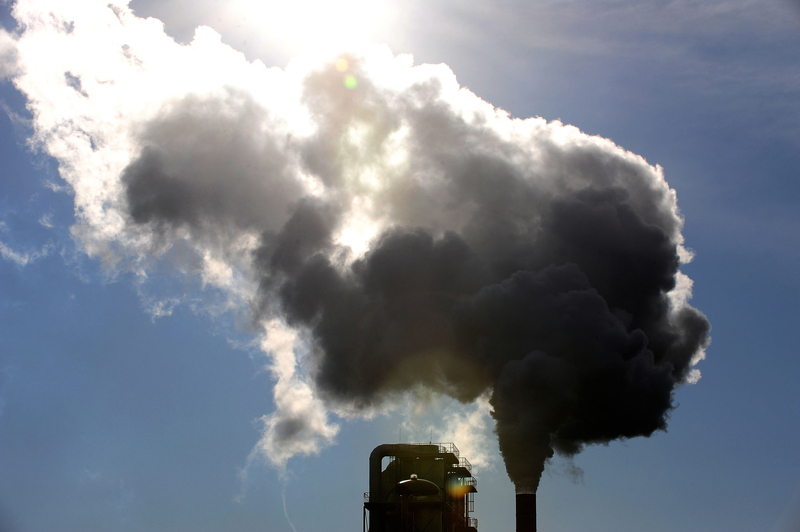 Pollution was found to impose a massive economic burden in some parts of the world, equivalent to 1.3% of Gross Domestic Product in low-income countries. Pollution-related disease soaked up an estimated 1.7% of healthcare spending in high-income countries such as the UK and 7% in middle-income countries. Among all the western European countries included in the study, only Belgium had a worse record than the UK in terms of the proportion of deaths blamed on pollution – 8.59%. Estonia (7.22%) and Slovenia (7.94%) both had a better record than the UK. Proportional levels of pollution death were greater in Russia (8.57%), Poland (10.8%), Hungary (9.72%), Slovakia (8.95%) and the Czech Republic (8.47%). A Defra spokesman said: “We have put in place a £3 billion plan to improve air quality and reduce harmful emissions. The findings are published in The Lancet journal.